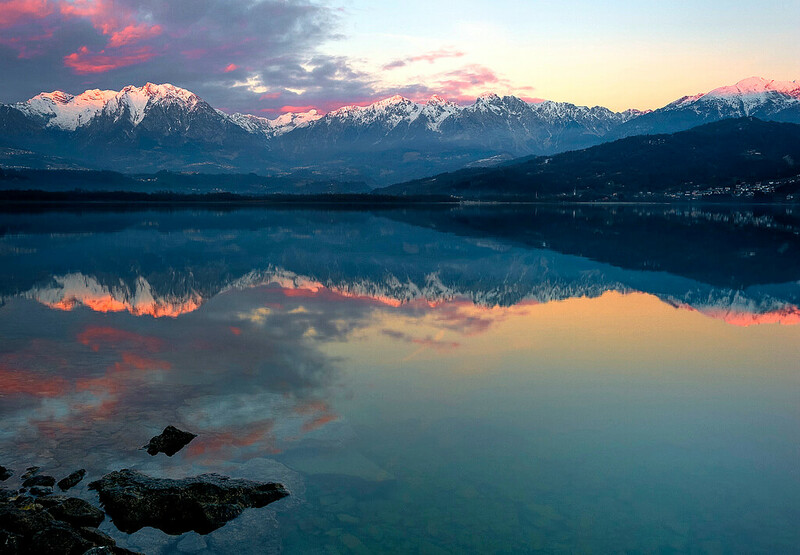 Many of the most popular ski resorts are located in the Dolomites – incredible peaks and long valleys provide extraordinary terrain for winter sports. It is one of the most beloved skin resort all over the world for winter enthusiasts. We design private experiences throughout the Dolomites part of the UNESCO heritage. We provide exclusive private tours, travel experiences and luxury services suitable for those that are fans of winter sports, curious to explore the mountains. Relax in the best luxury resorts and spa in the Dolomites, we will recommend and book your accommodation in the most luxurious hotels or chalets, providing first class services for your unforgettable stay. We also provide helicopter transfer from/to Dolomites. 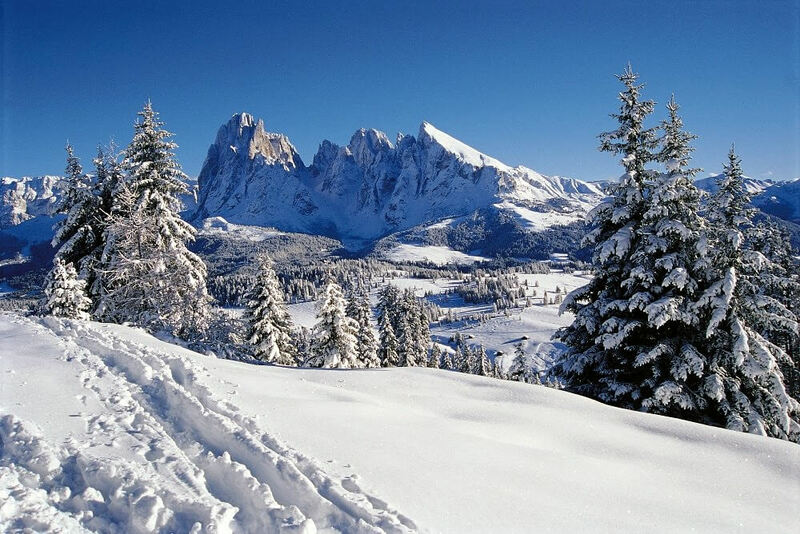 The dolomites are the perfect destination for all those who love the mountains in winter . A destination that combines breathtaking landscapes, excellent gastronomy, and fun for everyone. 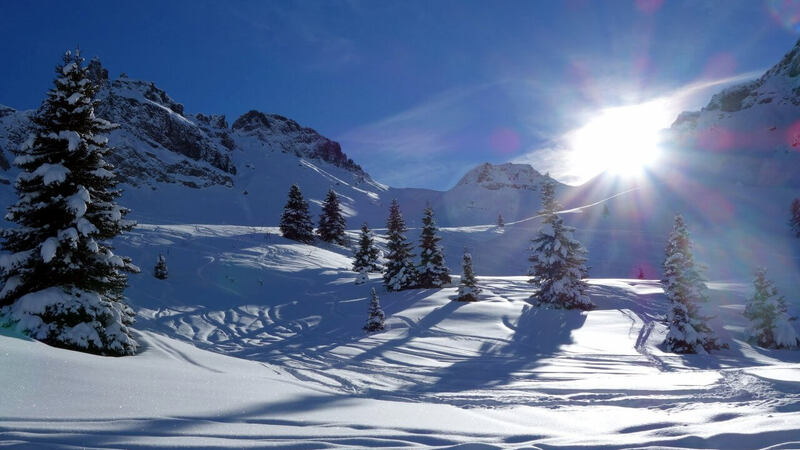 You will find renowned slopes in the charming atmosphere of Cortina d’Ampezzo, the Alta Badia valley , the Val di Fassa and Val Gardena and more. The ultimate winter vacation awaits you in the Dolomites! 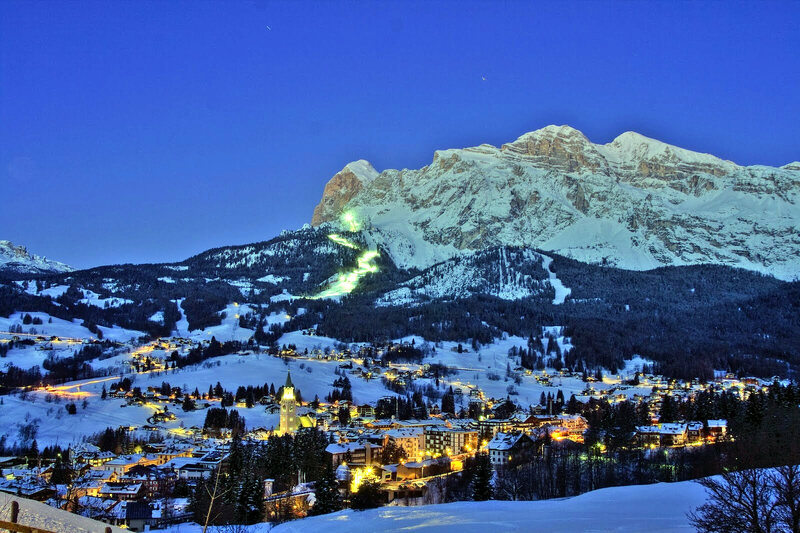 Cortina d’Ampezzo, the most important skin resort in Italy, is located in the beautiful Dolomites. Cortina is “Best of the Alps” resort and a symbol of Italian style, luxury lifestyle, it is the perfect destination for those looking for a unique holiday experience where natural beauty, culture, tradition, food are perfectly combine together. Cortina is part of the Dolomiti Superski, the largest ski carousel in the world, which combines 12 ski areas with a single ski pass giving access to 450 ski lifts and 1200 km of slopes. 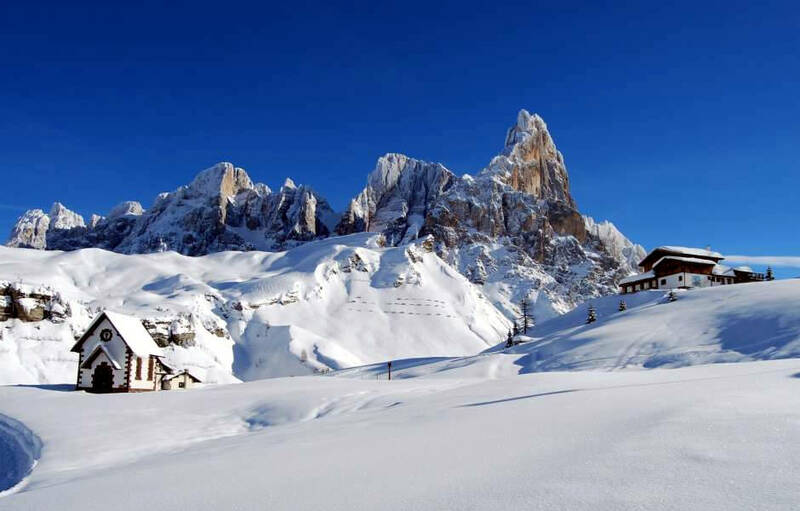 We organize Dolomite Private Tours, Experiences and Luxury Services for individuals, couples, families and groups.